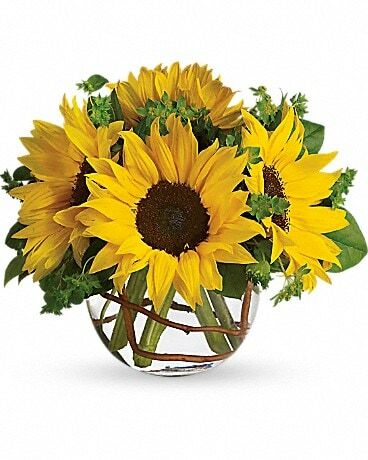 Green or Blooming, a plant is a great gift idea to share your feelings. 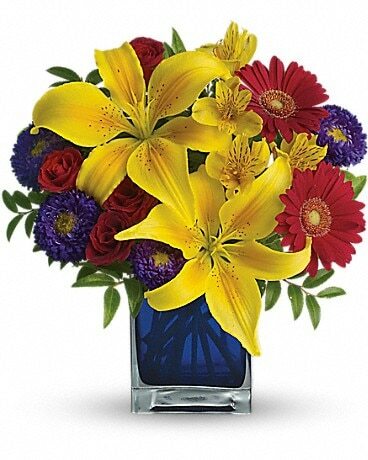 Let Starclaire florist deliver a lush green or vibrant blooming plant . 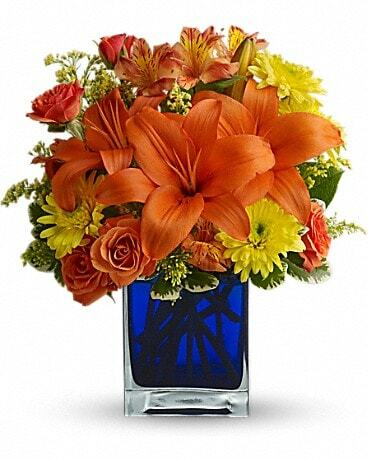 A plant is the gift that let's them remember your heartfelt emotion long after the date of delivery. 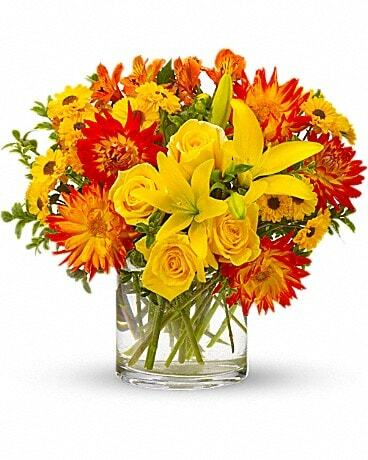 Starclaire can send a low maintenance indoor green plant or a blooming plant that can be planted outdoors.